Smooth, silky, youthful and luminous. This is your face®. Perfect travel size to take with you on the go. 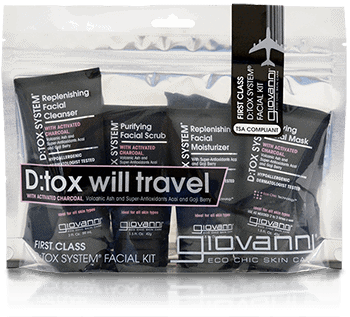 Try all 4 sample sizes in this convenient and smartly designed package. Full size containers available. Rub onto wet or damp skin in a circular motion. Rinse off thoroughly with warm water. Gently rub onto wet face in a circular motion, avoiding the sensitive eye areas. Rinse off thoroughly with warm water. Smooth a layer onto damp or dry skin, avoiding the sensitive eye areas. Leave on for 15 minutes. Rinse off thoroughly with warm water. 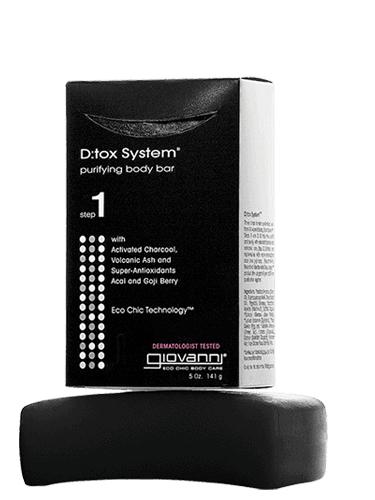 Massage onto cleansed face and neck until completely absorbed. Use as often as needed. 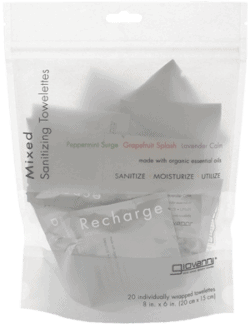 This kit goes with me everywhere; school, work….not just long trips. It’s perfect!